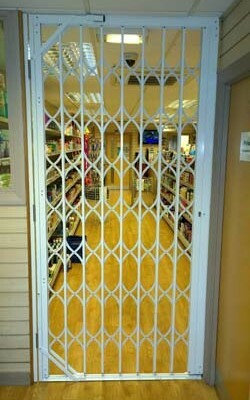 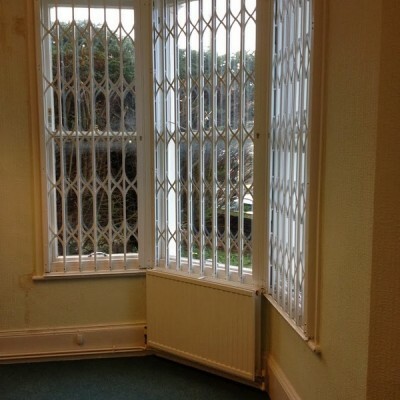 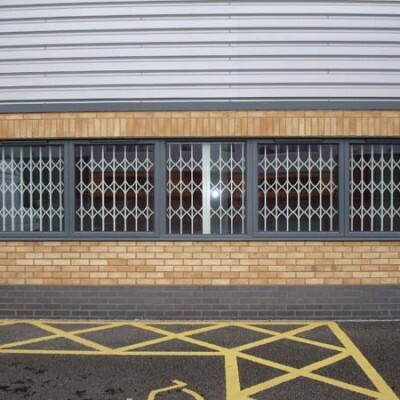 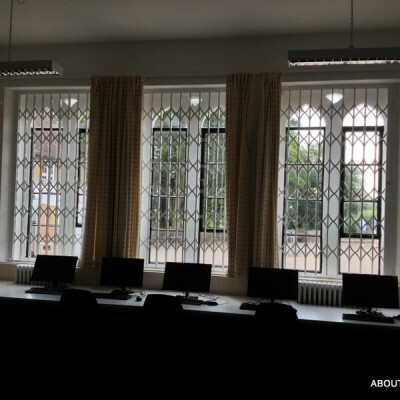 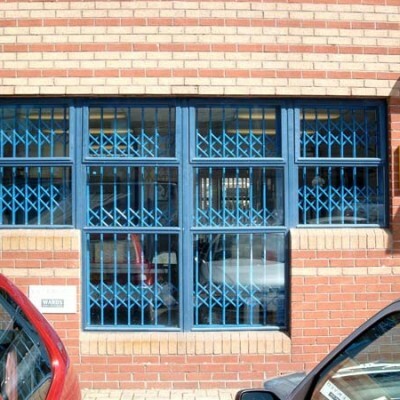 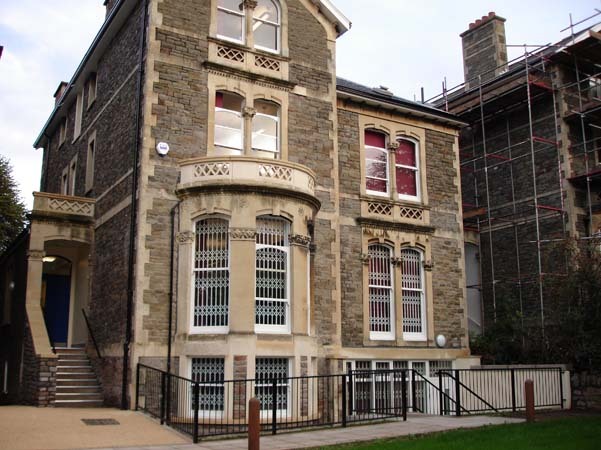 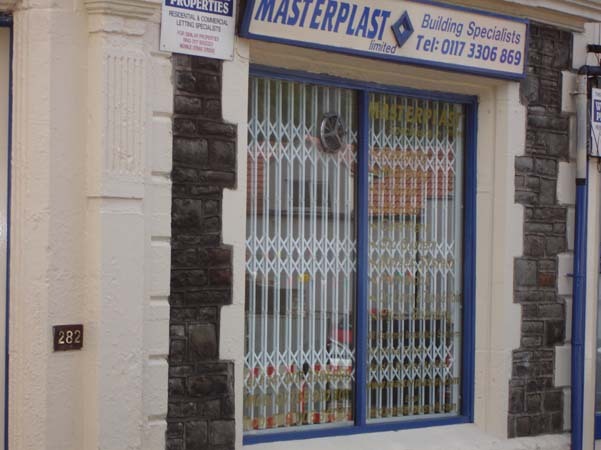 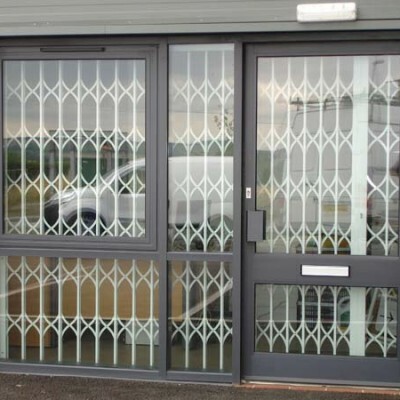 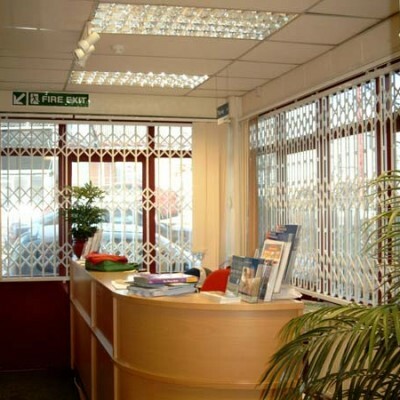 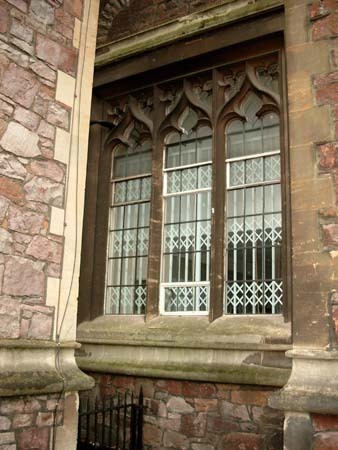 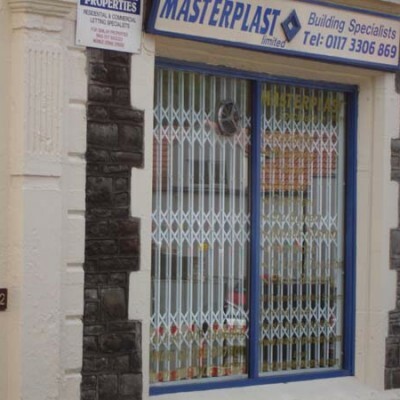 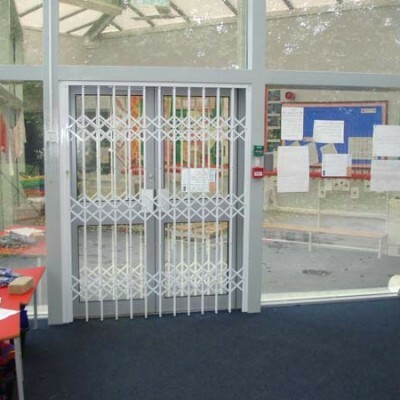 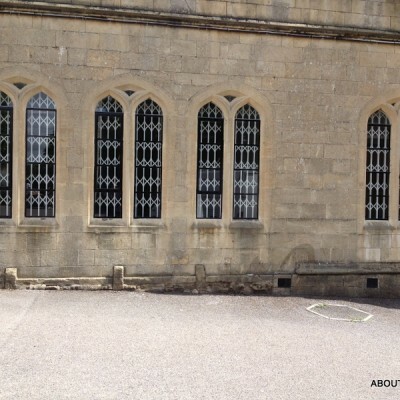 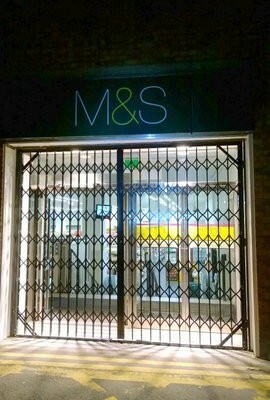 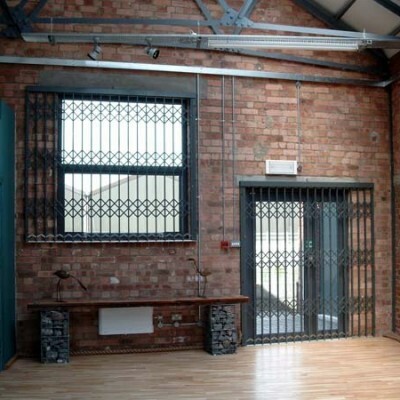 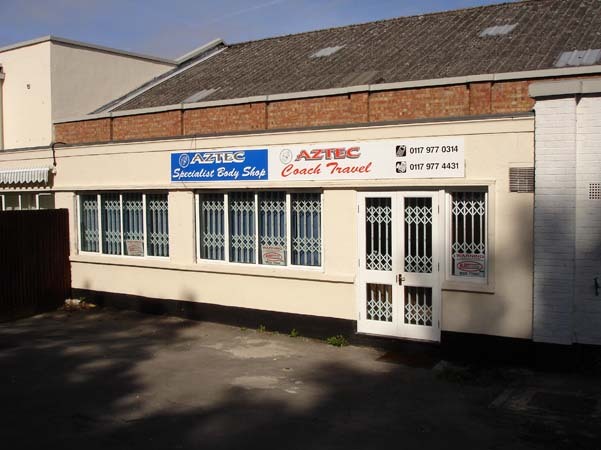 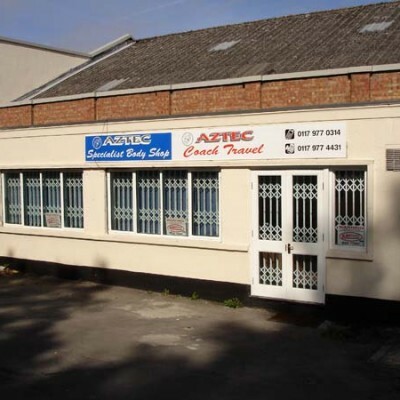 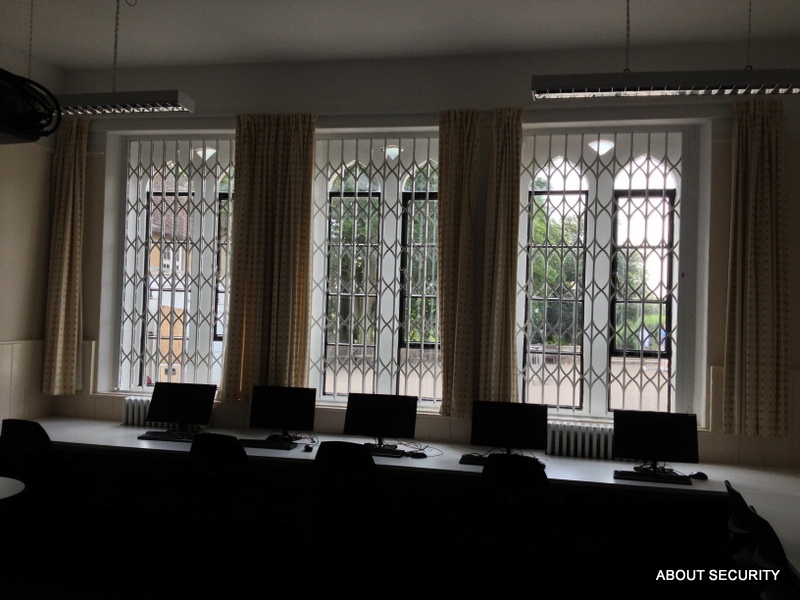 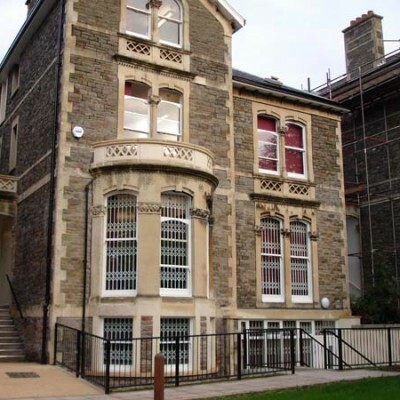 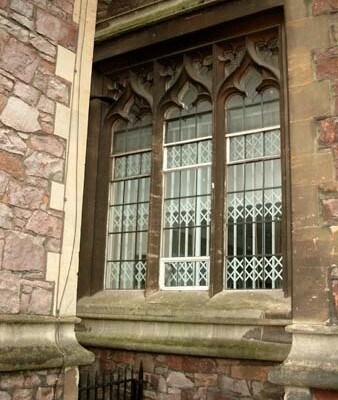 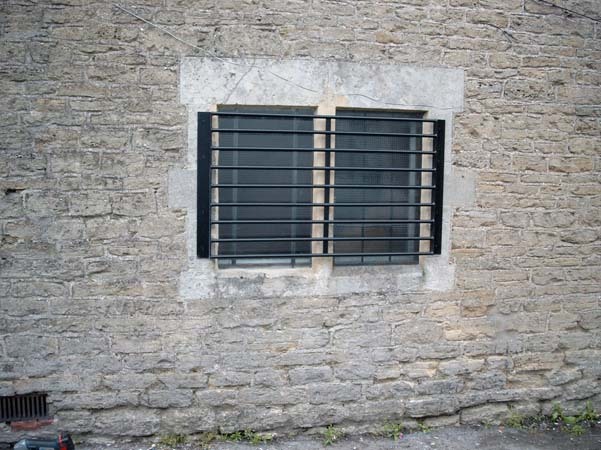 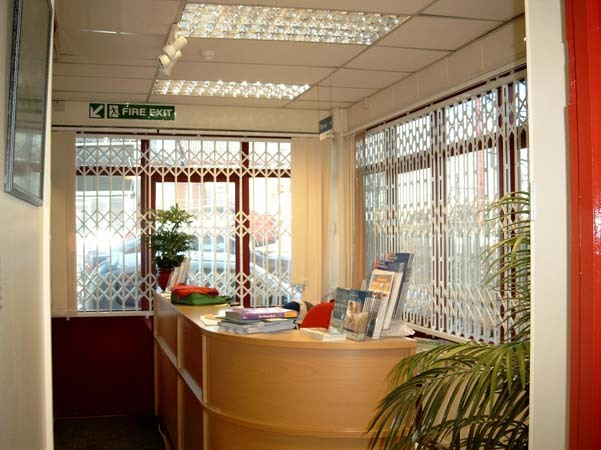 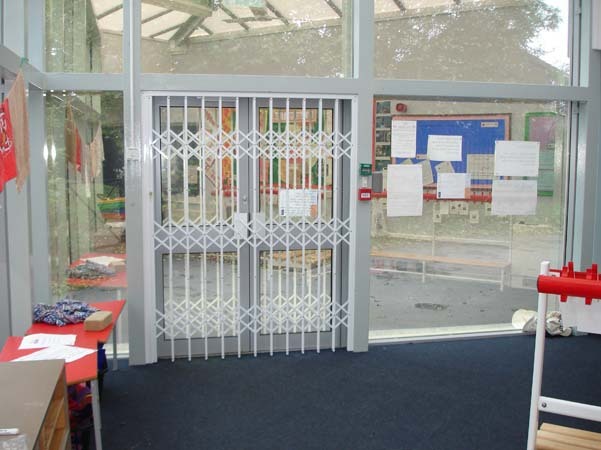 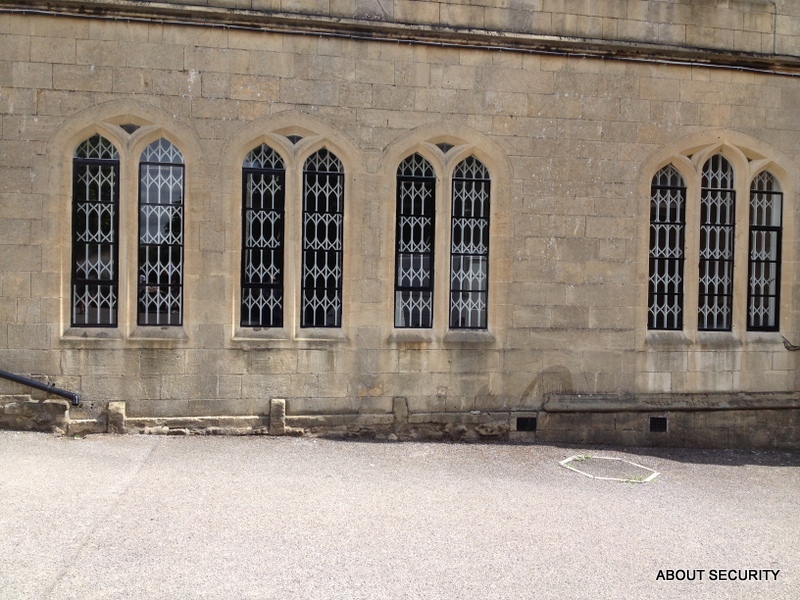 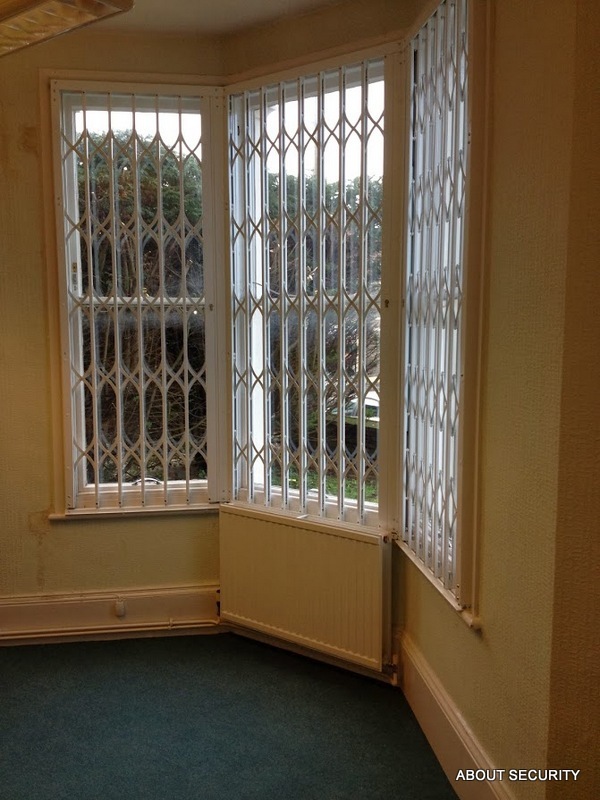 About Security fit a wide range of security grilles in Bristol and across the South West. 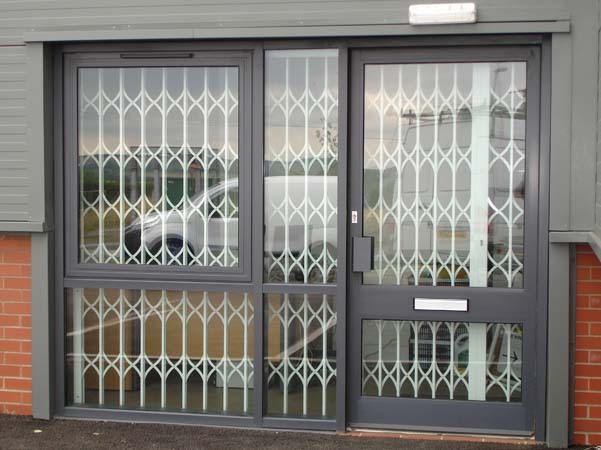 These are now very widely used to protect both domestic & commercial premises by securing windows doors and openings and providing a highly visible deterrent as well as an aesthetically pleasing design making them a popular choice. 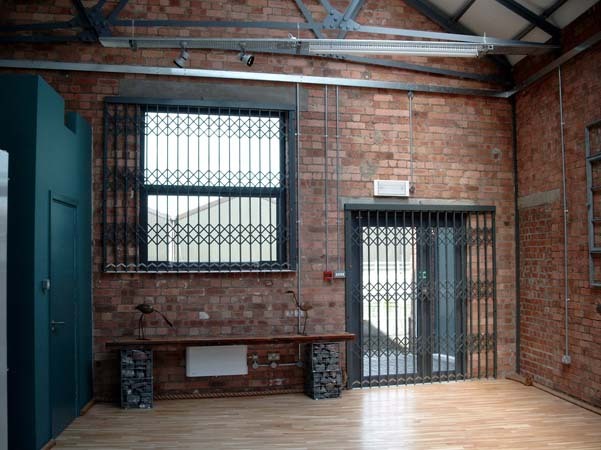 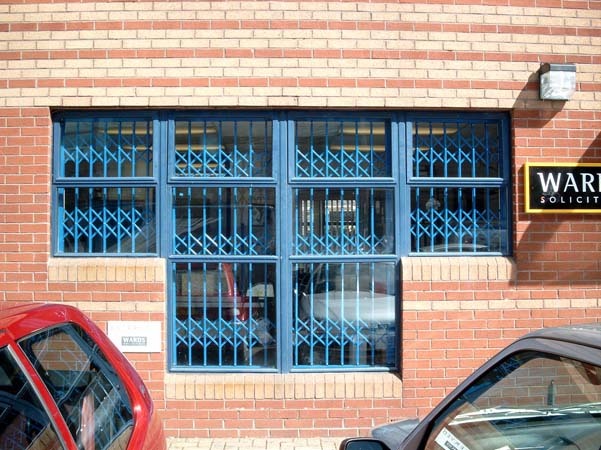 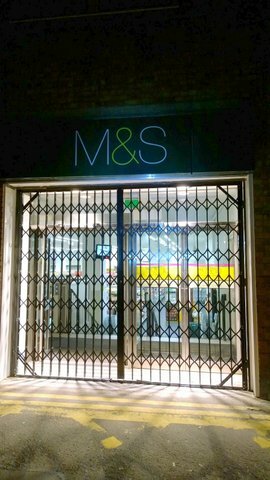 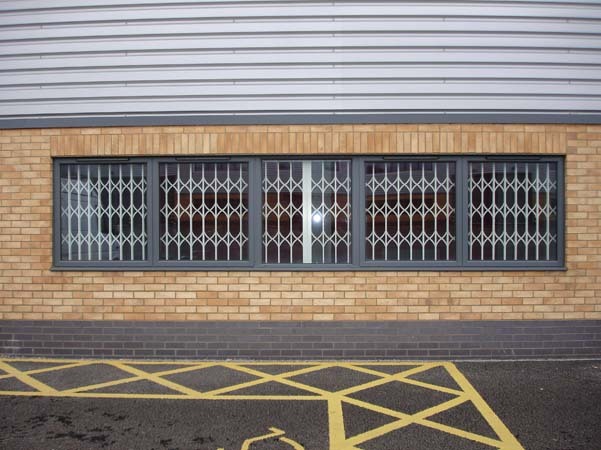 The standard and most widely used colour of security grilles in Bristol and indeed across the country, is white, but other colours are available and specific colours are available on request. 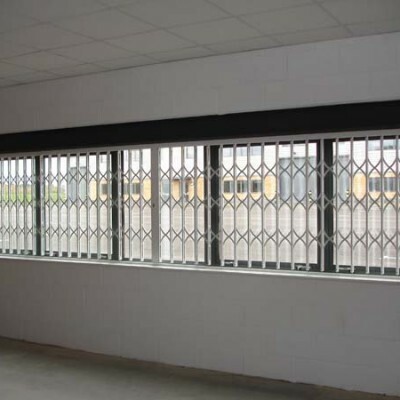 Retractable grilles are also sometimes referred to as concertina grilles, sliding grilles, trellis grilles, collapsible gates etc. 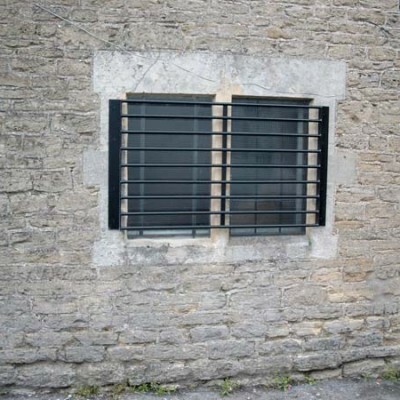 They are ideal for ground floor, basement windows and doors where ventilation and security are required. 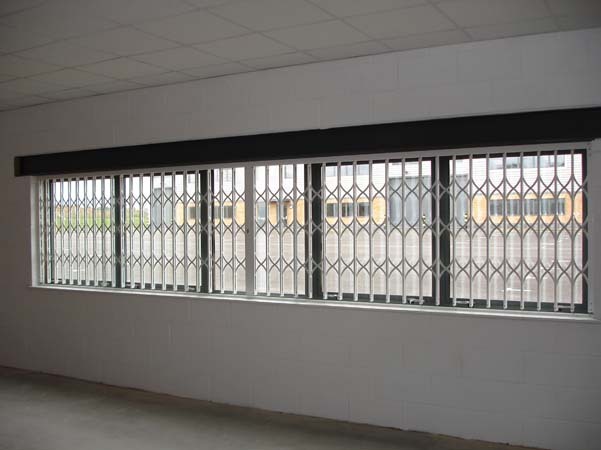 The grilles are available in both single stack and double stack options with lift out or hinged up bottom track options. 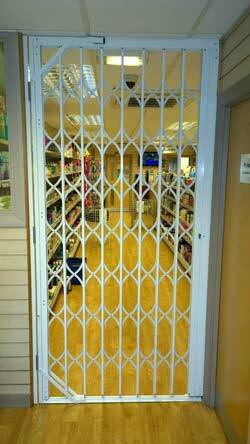 The low profile track allows ease of access for wheelchairs and pushchairs.